In an exclusive interview with Breitbart News, Oregon pastor Randy Scroggins described how the media used a quote from him in the wake of the Umpqua Community College Shooting to attack GOP Presidential candidate Ben Carson. Pastor Scroggins—whose daughter survived the UCC shooting—first revealed in this past Sunday’s sermon at Roseburg’s New Beginnings Church of God that a media outlet had asked Scroggins for a quote. That’s when the media played its trick and used the general quote applicable to every Christian to smear Carson. 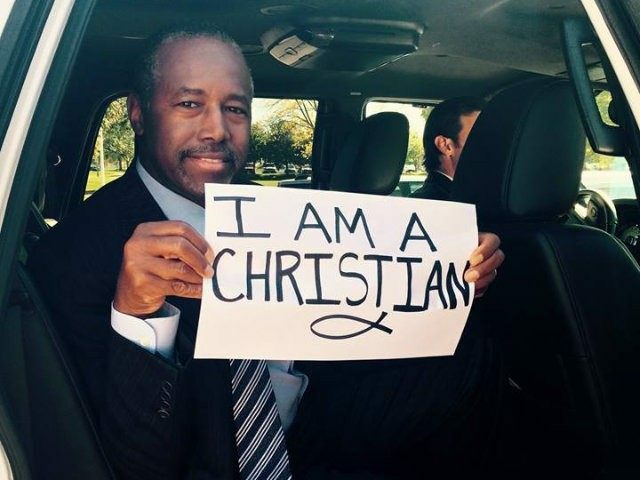 The implication was clear: that Scroggins, who was in the news for his daughter’s role in the UCC tragedy, was implying Carson is a phony Christian. Scroggins is adamant no such implication was ever intended. Scroggins’s take is as good natured as one would expect from a man of God, but given that Ben Carson has been assailed by articles with titles like “F*ck Ben Carson,” the media bamboozle that Scroggins experienced might seem less than humorous to those that care about journalism.